Nintendo of Europe have unveiled a pre-launch trailer for Wii exclusive release, Pandora’s Tower. Developed by Ganbarion, the game will see players embark on an epic journey as Aeron, tasked with saving his beloved friend Elena from a curse that is slowly turning her into a demonic being. He must battle his way through towers of a nearby fortress using his sword and the magical Oraclos Chain, defeating creatures and harvesting their meat to feed Elena in an effort to temporarily delay the affliction. However it is the “master flesh”, obtained from the largest monsters within the tower, that will ensure that she is entirely cured of the curse. 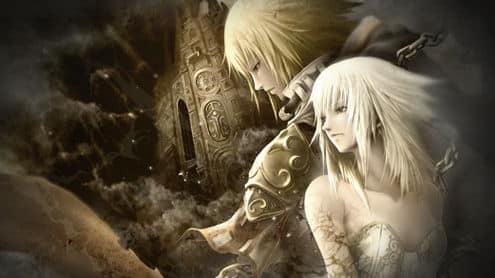 Pandora’s Tower will release across Europe for Wii on April 13th.